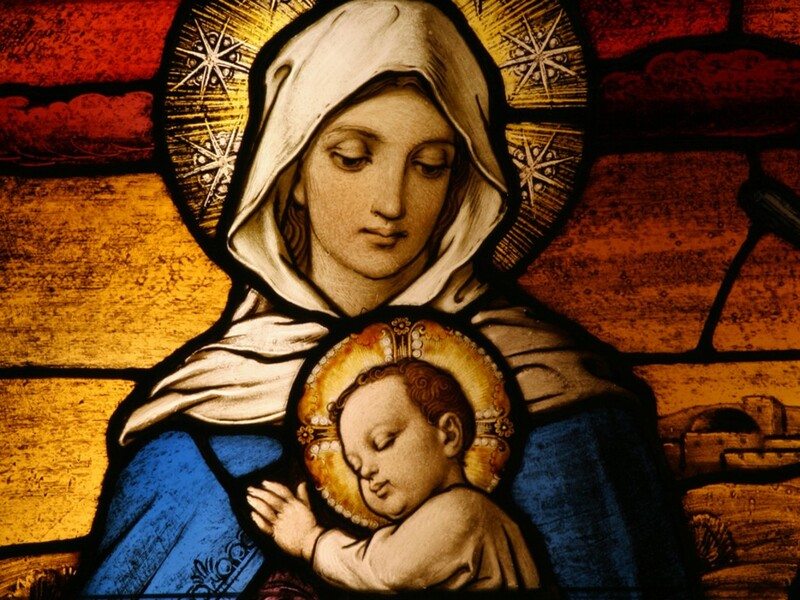 At the heart of the Christian faith is the mystery and miracle of Christmas, the miracle of the virgin birth testifying to the mystery of the incarnation (Barth). God has come to us as one of us. The birth of Jesus is the beginning of the new creation, the turning of the ages. It is wholly a work of grace, a work of God, a sign and a miracle of new life. The miracle and the mystery continues in our life as well. Just as the Holy Spirit came upon and overshadowed Mary bringing forth a new and miraculous life, so the same Spirit of grace visits us, “for with God, nothing shall be impossible; be it unto me according to your Word” (Luke 1:37-38). The grace of God, Father, Son and Holy Spirit be with you this Christmas and always. 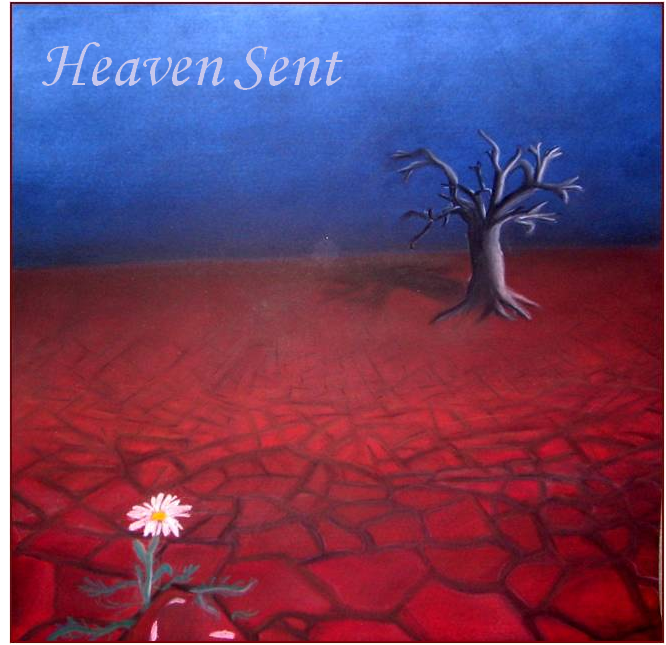 At the same time I have been listening to some Christmas albums, including one recorded by the talented crew at Lesmurdie Baptist a few years back entitled Heaven Sent. That is what Christmas is all about – about the gift heaven has sent to us. So much of what happens in the world cries out that God is absent, God is un-real, God does not care. Yet Heaven Sent God’s own Son, Emmanuel, God-with-us. These carols, so familiar that we are tempted to neglect their incredible claim, remind us that God has not forsaken or forgotten us, but has come to us, forgiven us, made promise to us. 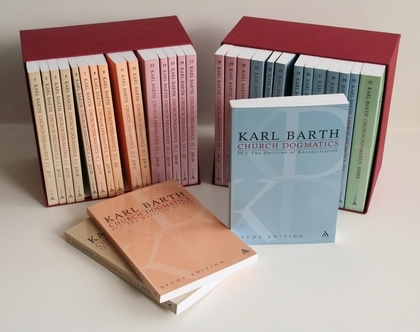 Thanks, Allen Browne, for alerting me to the Logos sale of Church Dogmatics at HALF PRICE (US$250) until the end of December. The advantage of this particular edition of the Church Dogmatics is that everything is translated. I have the standard 14-volume set which is great. But all the Greek is still Greek; all the Latin is still Latin, French, French, etc. Only the German was translated into English! In this edition, the original texts are still in their original language, but translations are provided in the footnotes, which is tremendously helpful, especially when he starts citing Aquinas at length, or Basil, etc, etc.